We love making the best, most unique pins for church conferences….especially Pathfinders pins! Pathfinders really like to get creative and that’s what we do best. 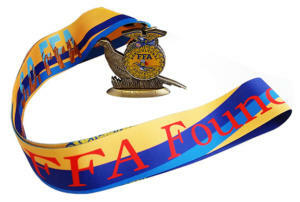 Whether you need pins for a local or state wide conference for if you just want a special pin for your camporee or even Oshkosh, we are really your only answer. Our mission is to supply trading pins and even church logo pins that will be a great collectors item for you and others. We want it to be very special to you, so we give it our best effort. 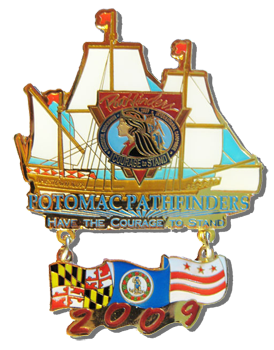 To make a unique custom trading pins for Pathfinders and other organizations, call or email today. After artwork approval, delivery is available in 10 days to 3 weeks depending on pin type, quantity and special additions that that you’ve chosen to jazz up your pins. So get with us early so you have more options available to create an amazing trading pin experience. Rush service may be available with a 4+ day delivery time frame (Made in U.S.A. option). Please call for details. Our talented tradingpins artists are available to touch up your artwork or logo, or to produce a unique trading pin for you from scratch or based on your own design ideas. Request a free, no-obligation quote today! To see all the special effects that are available click here. *Pins shown are merely examples of what we can do. Any copyrighted images displayed are only for the purpose of representing our quality, and are the expressed responsibility/liability of our customers, as we produce only what is requested. We do not sell customer’s pins or pin designs.